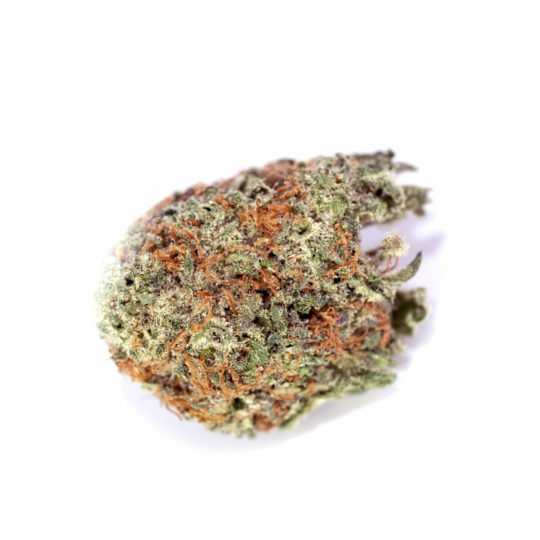 White Rhino is a special indica that has been a finalist for multiple awards, bred from the famous White Widow. This bushy plant gives off a fantastically strong head high. 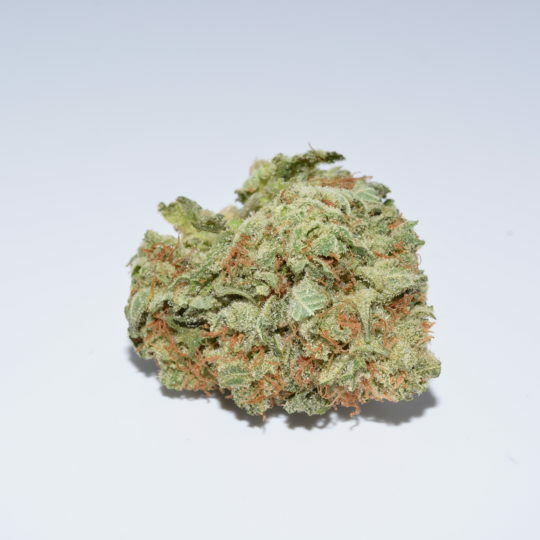 White Rhino is a special indica that has been a finalist for multiple awards, bred from the famous White Widow. This bushy plant gives off a fantastically strong head high. Due to its lineage running back to Brazil, Afghanistan, and India. 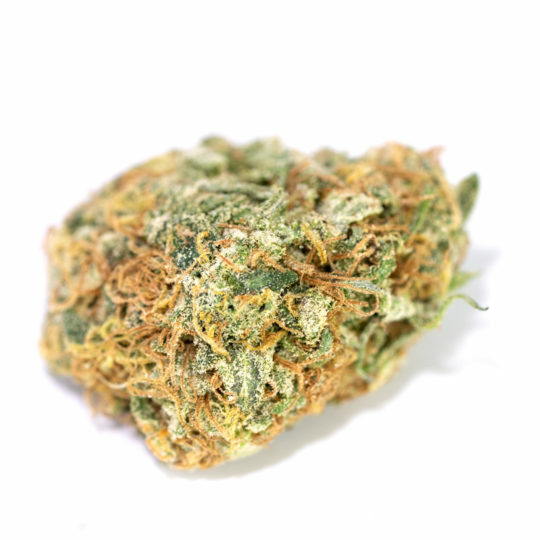 This strain is one with high THC content and great for medicinal use. 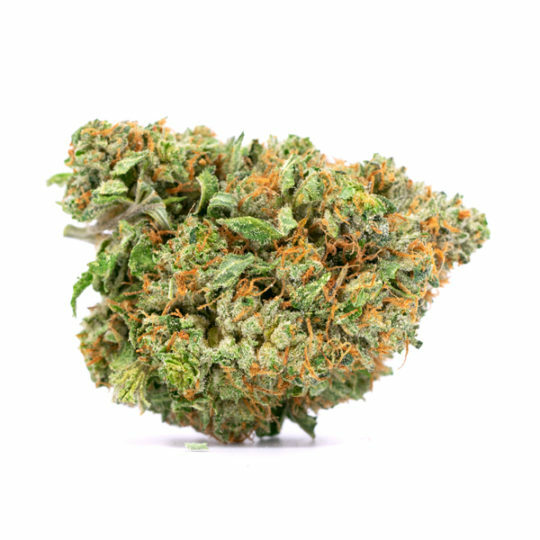 A small dose will provide a nice relaxing sativa high, but if you want to indulge in this beast then get ready to get put into a couchlock. 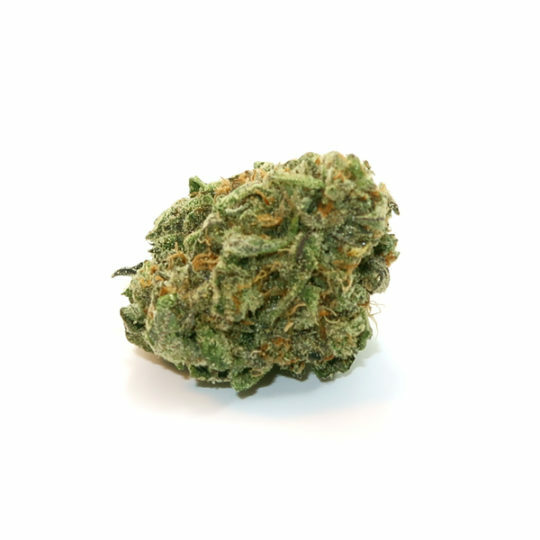 White Rhino is known for its amazingly effective numbing effects, widely sought after by people suffering from chronic aches, pains, and muscle spasms. 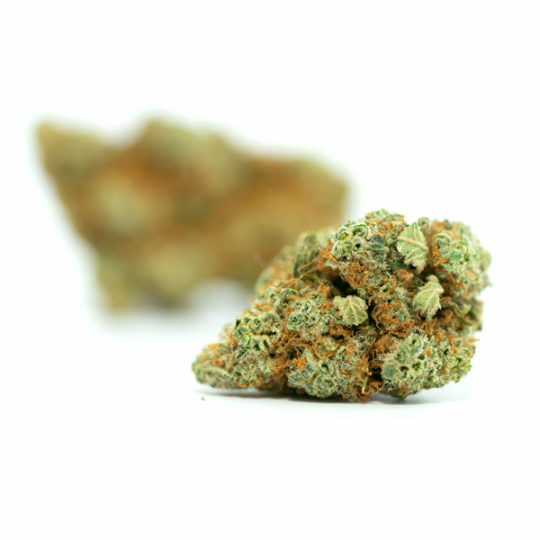 On top of this, the strain provides relief from stress, anxiety, nausea, and migraines. 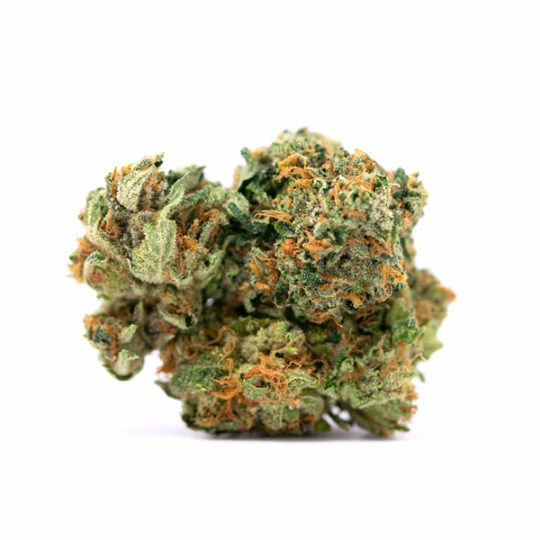 As a strong indica high, new users should exercise caution when toking as it may take a few moments for the full effects to take place. Once the high settles, many users are filled with a sense of euphoric pleasure and relaxation. 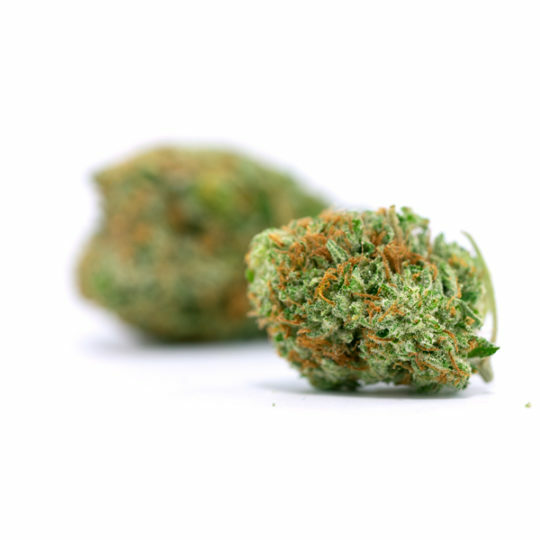 Ultimately White Rhino leads you to sleepiness and munchies while numbing your body for those pesky aches and pains.